Designer Arch™ MasterGrain doors, sidelites and fiberglass frames are severe weather tested to meet the requirements of most hurricane zones throughout the US. 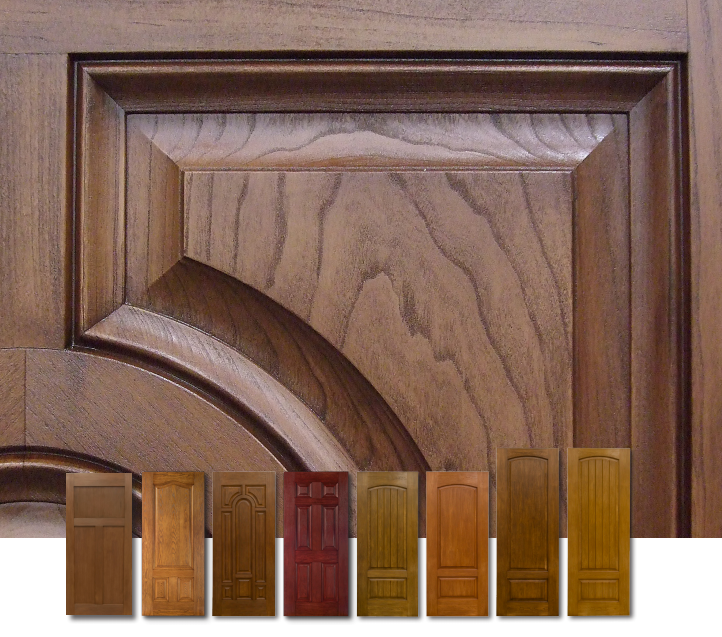 This rigorous testing insures MasterGrain doors are built with quality components throughout. Designer Arch™ MasterGrain doors can be used in the production of ENERGY STAR approved door systems. MasterGrain is certified with the National Fenestration Rating Council (NFRC). 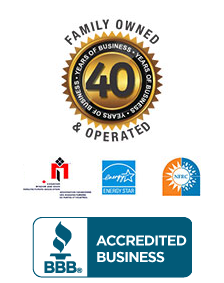 The NFRC is a third- party, non-profit organization that provides certified rating and labelling programs that enable consumers to compare the energy and performance features of windows, doors, and skylights. All Energy Star rated products follow the test procedures established by the NFRC. More details on our warranty and test results can be found by visiting us at www.mastergrain.com.